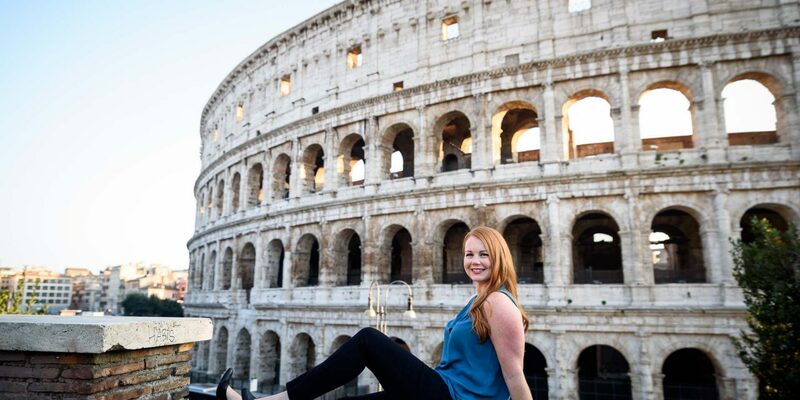 Jetting off solo to Rome? Add these activities to your itinerary and prepare yourself for a memorable Italian adventure. 1. Visit the Colosseum. No visit to Rome is complete without visiting this iconic piece of Roman history. Arrive early and purchase tickets in advance online to skip the lines. Sign up for a tour of the amphitheatre to truly understand its historical significance and gain some insight into what it was like during the days of gladiators. The Colosseum just underwent the first full cleaning and repair in its history, so now is the perfect time to see it in all its glory. 2. Rent a Vespa. If there is a more Italian way to zip around Rome than on a Vespa, we don’t know of it. 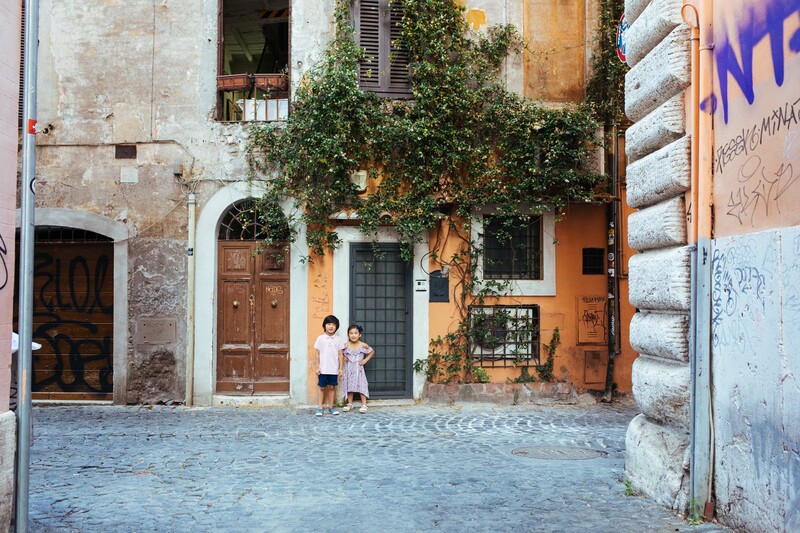 Bring your valid driver’s license to Rent Scooter Roma and head out with a city map to explore Rome’s narrow streets and piazzas. Or sign up for the guided four-hour tour, a great way to meet people and learn all about Rome from a knowledgeable English-speaking guide. 3. Relax in a piazza. Life is all about balance, right? Take some time to relax and watch the world go by at Piazza Navona, where a beautiful fountain, cobblestone streets, sculptures and street performers set the scene. Find a café and spend a few hours reflecting on Rome. You brought a travel journal, didn’t you? 4. Take a food tour. Eat your way through Rome on Context Travel’s Savouring Rome culinary stroll. The three-hour tour guided by knowledgeable docents takes participants through Jewish culinary influence on Italian foods, Italian necessities (we’re looking at you, coffee and pizza), and ends on a sweet note with gelato. 5. Enjoy a wine tasting. Rimessa Roscioli’s tasting bar has over 40 Italian wines to choose from. A professional sommelier will describe each wine in detail. For the full experience, join the wine and food tasting dinner offered Tuesdays through Saturdays at 8 pm, where you’ll enjoy eight wines with paired food under the guidance of a sommelier. Buon appetito!